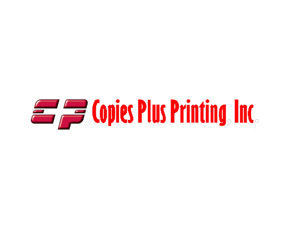 We are excited to partner with Copies Plus Printing in the fight to eradicate cancer. We’re proud of the strong roots we’ve built in our community. We pride ourselves on being a complete source for all of your business communications needs and have always been on the leading edge of technology. We understand that an investment in technology can actually save money by improving efficiencies. Because of the large list of products and services we offer please check us out online for a complete list of how we can help your company to the next level!